To find your size, all you have to do is find a ring that fits, and measure the diameter of the inside of the band. Make sure you measure in the middle, which is the widest part of the ring. 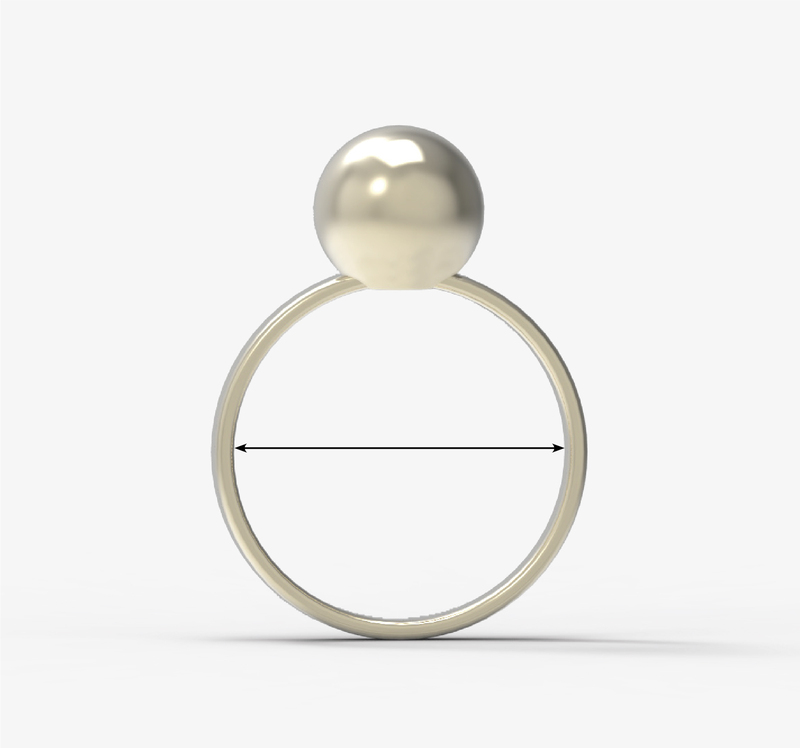 Find in this chart the diameter that is closest to yours, and that is your Jenny From The Block ringsize.